With Minnesota’s Fall colors now offering a kaleidoscope of scenery, we want to reflect back to this summer and the fun had by many mountain biking. 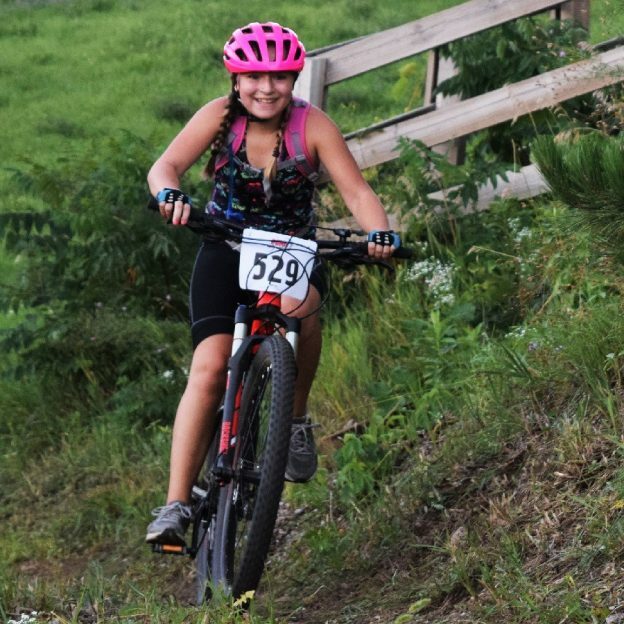 This photo was taken at one of the the Penn Cycle Thursday Night Mountain Biking Races at Buck Hill, near Lakeville, this summer. Thanks for viewing the Mountain Biking Fun Pic of the Day. This entry was posted in News and tagged #mountainbiking, #nextadventure, #nextbikeadventure, #onlyinMN, #penncycle, #visitlakeville, Buck Hill, Buck Hill Thursday Night Mountain Biking, HaveFunBiking, Lakeville MN, Penn Cycle on October 18, 2016 by Russ Lowthian.